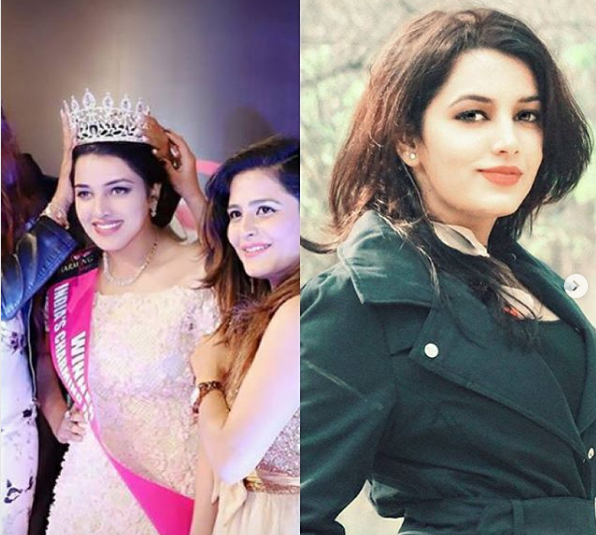 Garima Yadav is the winner of Miss Charming Face Beauty Pageant, 2017. She emerged as the winner leaving behind contestants of 20 states with her mesmerizing beauty, curvature body and attractive figure. What makes her apart is the scintillating smiling face.Garima is not only a model and beauty queen. She is also a great example of ‘beauty with brain’. Just like another Haryanavi heart throb, Manushi Chillar, she has done exceptionally well in shaping her career. UPSC has recently released the result for CDS and the All India Rank of Garima (for Officers’ Training Academy, Women) was SECOND. Garima Yadav will soon become the lieutenant. She is still preparing for UPSC Civil Services Examination. You may find her name among topper of UPSC in coming months. Educational Qualification: Garima has completed schooling from her village. She got admission in the prestigious St. Stephen’s College, Delhi University on the basis of her exceptional performance in Class XII examination. Awards and Recognition: Garima was first selected for the Flying Officer of the Indian Airforce. However, she didn’t join and decided to prepare for UPSC Civil Services Examination.